The equitization plan of the Mekong Housing Development Bank, a state-owned commercial bank, was approved on Monday by Prime Minister Nguyen Tan Dung. The equitization process will be carried out so that the state’s budget will still remain at the bank and MHB will issue shares to attract more capital from investors. The state will retain 68.10 percent of MHB’s charter capital. The remaining 31.90 percent of the capital will be issued as shares, 13.11 percent of which will be sold through public share auctions. About 1.79 percent of the capital will be used to award MHB staff as shares sold at preferential prices and the shares sold to the bank’s strategic investors will make up 15 percent of its charter capital. According to the bank’s requirements, strategic investors must be committed to long-term investment and they are not allowed to sell the shares for at least five years after MHB receives a business license. MHB was found in 1997. 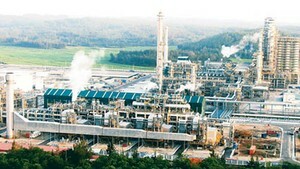 It is one of the five biggest trade banks of Viet Nam. It operates in many fields, but concentrates on lending money for building house and infrastructure. The bank works in 30 provinces and cities and has over 100 branches. Its charter capital is estimated at VND1,500 billion (US$93.75 million). 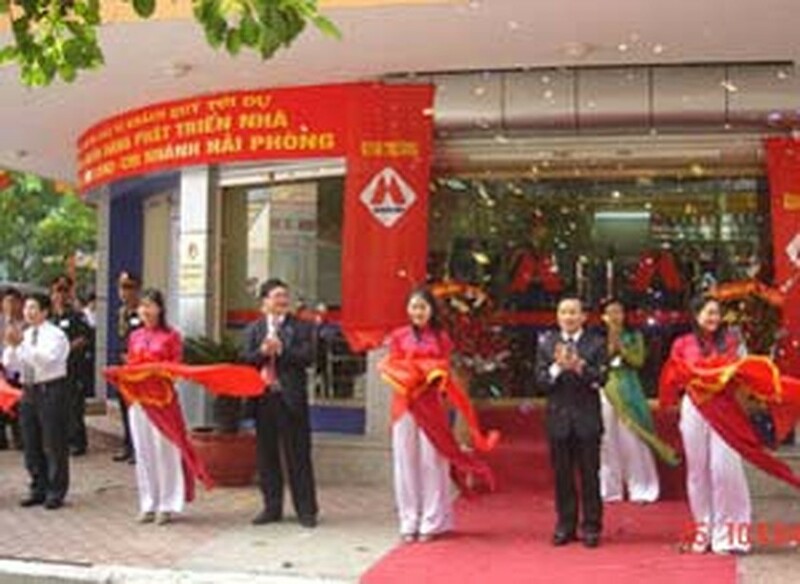 Vietcombank, another state-owned commercial bank, also carried out equitization last year. The government is determined to equitize over 1,505 state-owned enterprises by 2010.